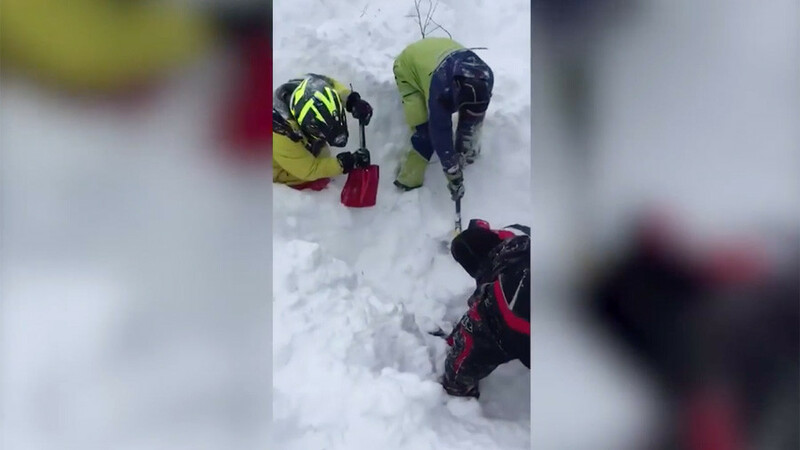 A dramatic video captures the heartbreaking moment Russian avalanche survivors join a desperate race to dig out people buried under a snow slide that descended from a mountain ridge in south-western Siberia. Conquering the virgin slopes of Kuznetsk Alatau in the mountain range is not an easy task. Adrenalin seekers flock to this mountain ridge in the Altai-Sayan mountain region in south-western Siberia, to ski off the beaten track and drink in the beauty of their surroundings. 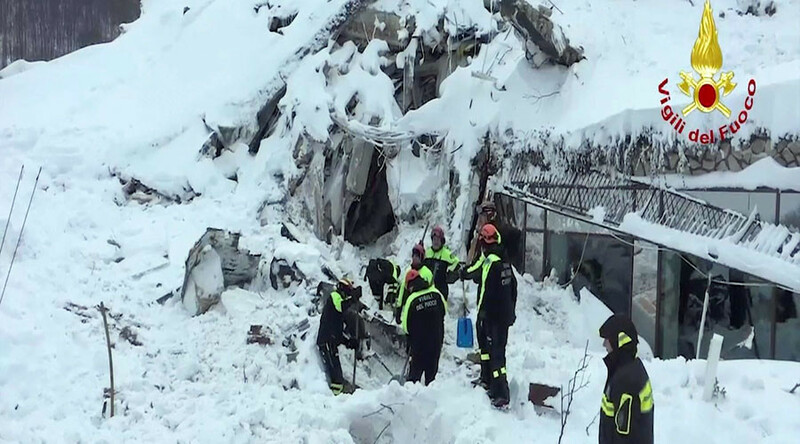 Last Saturday, the tranquil setting of Russia’s Khakassia region turned into a scene from a disaster movie as a group of snowmobile riders were hit with an avalanche. A snow slide descended from near Lake Panfilovskoe – straddling the Khakassia and Kemerovo regions – on January 13 and covered a nearby meadow, as well as a group of tourists who came for adventure holidays from neighboring parts of Siberia. Mikhail Korolev, a man who miraculously avoided the disaster by driving his snowmobile slightly ahead, immediately rushed to save his friends. 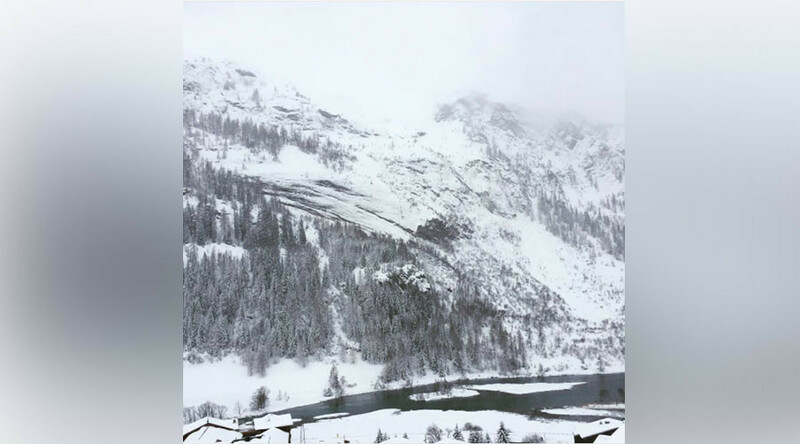 “I didn’t see the avalanche itself and didn’t know even the rough locations of the people trapped under the snow. 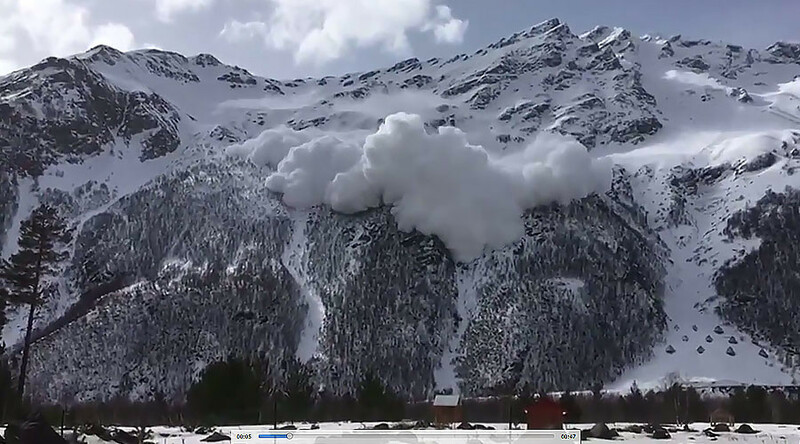 The avalanche covered an area of 150 [square] meters,” the man told Ruptly. Looking for any sign of life on the mountain ridge affected by crushing weight of snow, he began shouting into his walkie-talkie only to realize there was no one around to help him rescue his luckless friends. Korolev, nicknamed ‘Mechanic’, said they had no avalanche beacons to discern the exact location of those buried under the packed snow. Korolev began driving around trying to locate his friends’ whereabouts. He started going through the radio frequencies calling for help and then spotted one member of the group who had already managed to dig himself half-out. Korolev proceeded to look for the rest of the team. By this time, two other riders had arrived to help the search. Soon, a voice from under the snow called for help using his walkie-talkie. “He was finding it difficult to speak, we could hear that he was dying. He was already running out of oxygen. He was beginning to suffocate,” the Mechanic recalled. Dramatic moments were caught on film and then emerged online, showing a group of men frantically digging out the avalanche victims with spades, sticks and even their bare hands. “Then literally two minutes after I found the first person I came across something very similar to the soft tissue of someone’s body, I felt something soft. By the time we had dug him out he was in a terrible condition, but it was the only person who could point us to where we could find everyone else,” Korolev recalled. 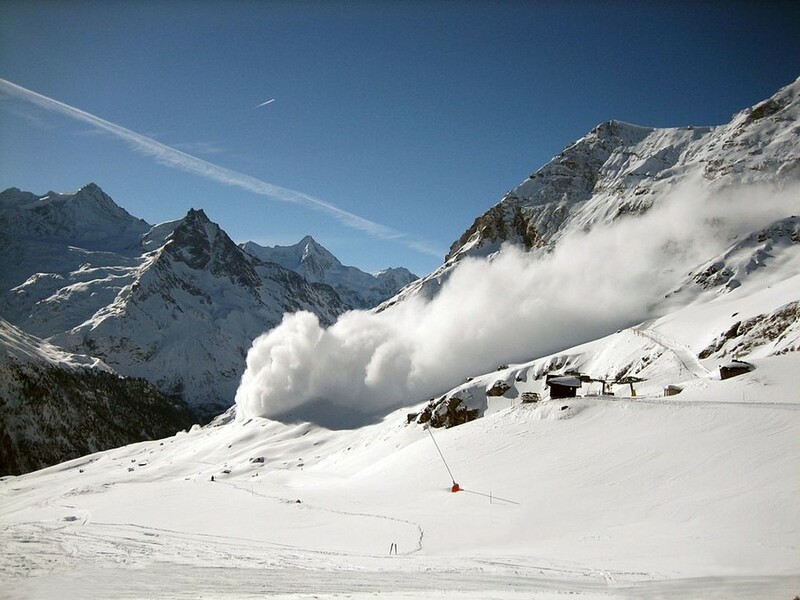 Two men aged 35 and 42 did not survive the avalanche, the local Investigative Committee said. 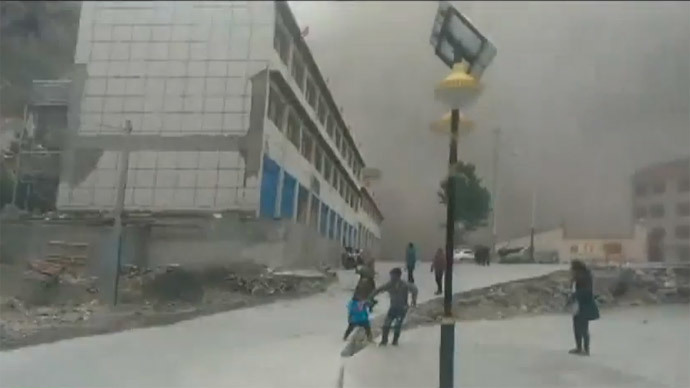 Five others were rescued and brought to hospital. The area had not been officially approved for snowmobiling, but its abundance of snow makes it popular among tourists. The local Investigative Committee is looking into the matter and may launch legal proceedings.